Attend is an event management software that helps you build lasting relationships with customers and build sales pipeline. The comprehensive platform streamlines online registration, invitations, attendance tracking, badge printing, and syncs all data back to your CRM. 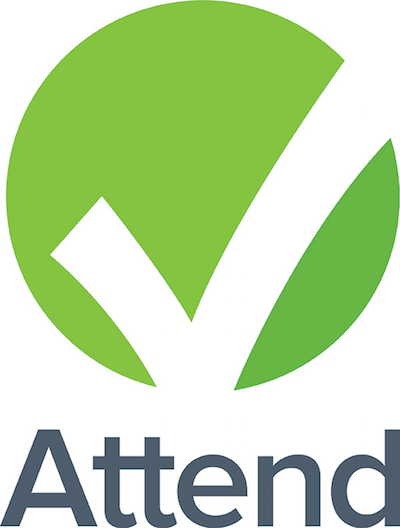 Attend is an event management and engagement technology that manages everything from the registration page to check-in to online surveys.